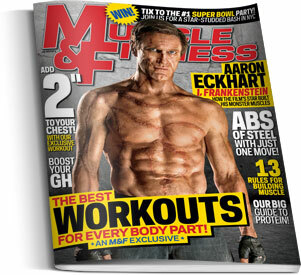 This publication is the No.1 magazine for serious fitness enthusiasts. It is dedicated to providing the most cutting-edge training, nutrition and supplements information to young men looking to build muscle. Readers appreciate the fact that Muscle & Fitness recognizes the discipline it takes to attain the physique they want and trust the products and services recommended in its pages.